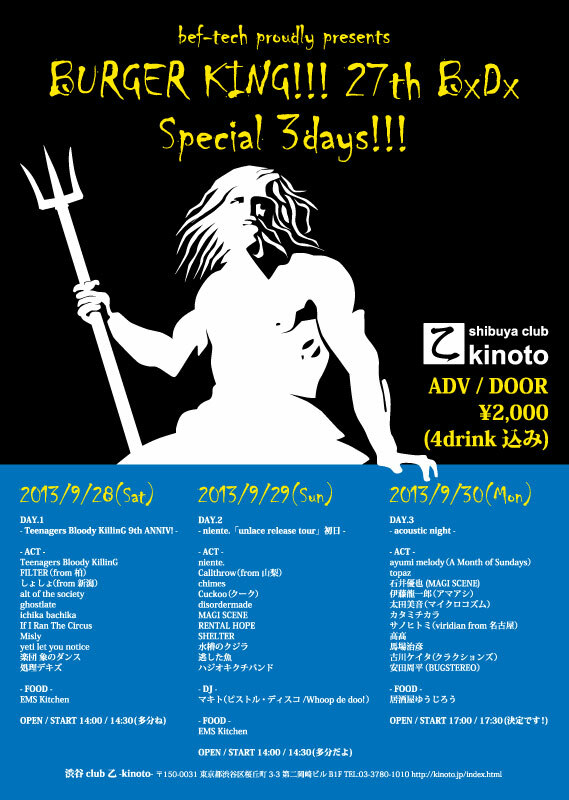 「in the blue "3man special"
マイクロコズム / SAMURAI JACK UNIVERSE / where is my mind? 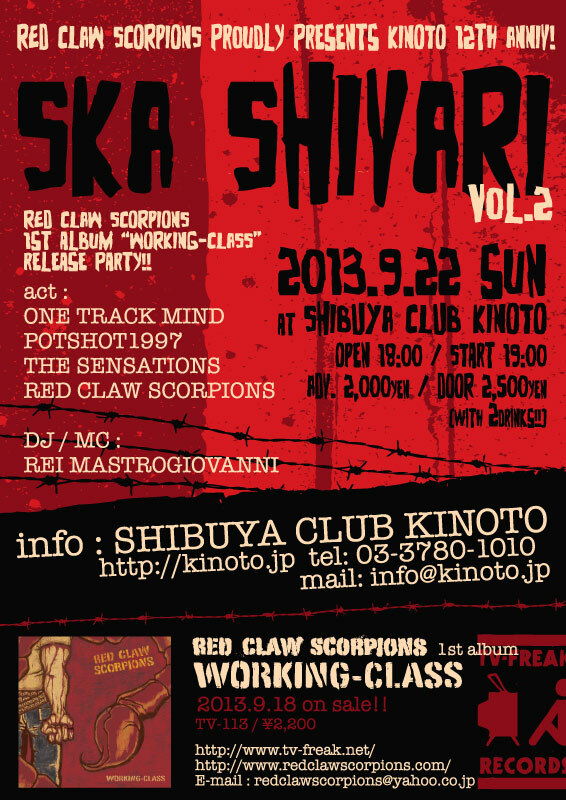 「SKA SHIVARI vol.2 -RED CLAW SCORPIONS "working class"
Copyright (c) 渋谷club乙-kinoto- all rights reserved. 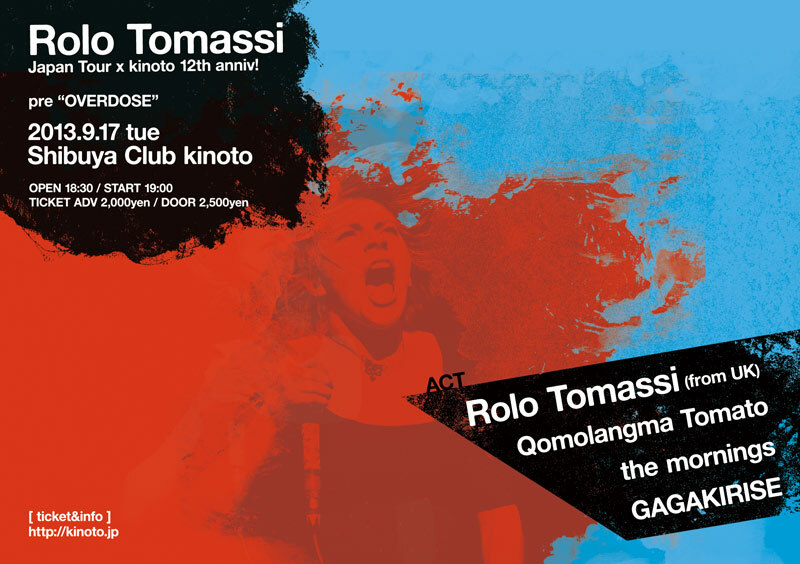 Created by Liquid Trigger.